I am not sure if it is the coldness, my soreness, or what, that made me want to come home and do nothing – I never feel like that. I am not usually an avid watcher of the Kardashians, but for whatever reason, I did decide to tape two episodes last week –> I think is because the preview was all about Kris and Kim and how the divorce started. I have many great shows DVR’d right now, I am not sure what made me go with the Kardashians ~ but I did. It was nice to simply relax – but one episode is plenty for me, and now I feel like I should get up & do something productive. I am thinking that a small, fun workout is in my near future for this evening. Which workout is small and fun? ^ The most fun? Turbo Jam Kickin’ Core!! I am considering this workout for later this evening. However, I also feel like a Rest Day sounds nice. I have worked hard this week with P90X! Ben keeps talking about how sore his biceps are! That makes me feel even better, because I think this is the first time I have ever heard Ben mention soreness – ever! 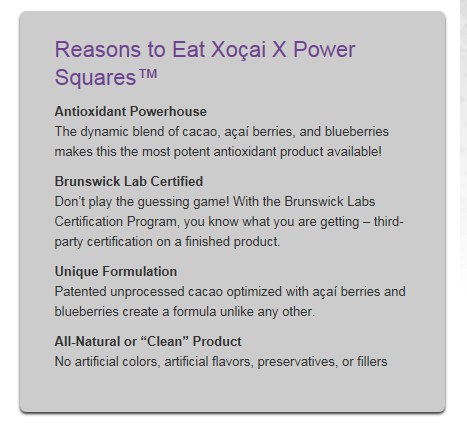 ^ Xocai Power Squares –> healthy chocolate! This tasted amazing (!!!) ~ And also amazing N.Facts for such sweetness! 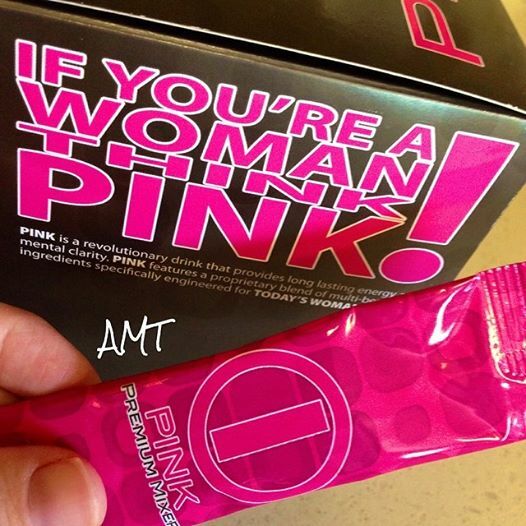 Want to know more about the benefits – or even try a piece for yourself? Just talk to KT ~ she has all the information! 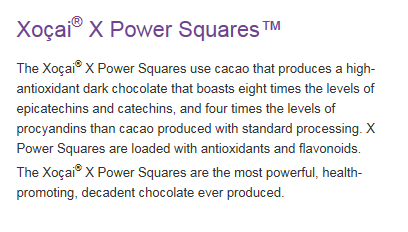 It really is supposed to be a very healthful chocolate that most people take 2-3 times daily. 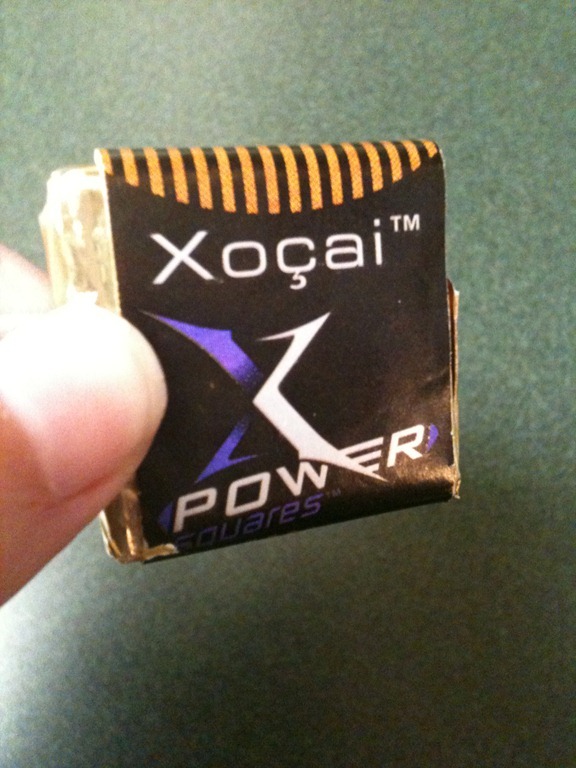 I found it very interesting to learn –> Xocai is given to children with ADHD, rather than meds. 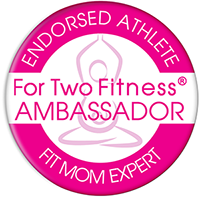 I even know one parent from home who has just recently started this with her son ~ I am looking forward to hearing her feedback. Ben just walked in the door & guess what he picked up for dinner! Yes, our Thursday Night Subway ~ Perfect! Looking for that tiny bit of motivation I need to change into my gear and get my workout on. Sometimes just looking at a few pics like this one get me pumped up and ready to work hard! Tomorrow is Friday (!!!) ~ and I promise some great posts are in store. Lately I feel like I have just been rambling. 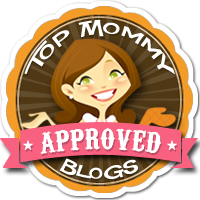 When I write too many rambling posts, I start to get that thought – What is the purpose of this blog really? I want to end this post with a poem that I love. A reader reminded me of this poem when she posted her resolutions, one of which was this –> Also, enjoy life more and not take things for granted. Slow down and enjoy the small things in life. What an awesome resolution, right? It is like an unopened gift -Thrown away.